If you love Joules as much as I do, this one will be super exciting! 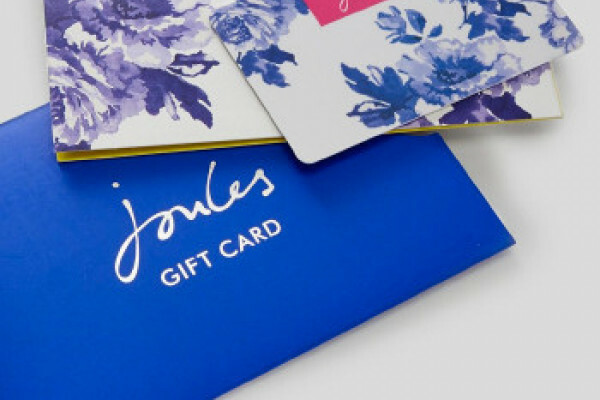 This competition is offering up 100 £100 Joules vouchers to be spent on whatever you'd like - I'd be spending mine on their brand new spring/summer clothes! Sign up for the be Swarovski club and on your birthday you'll be gifted a FREE fabulous birthday surprise. How exciting is that?! I do love a birthday freebie! It makes the day even more exciting, lots of lovely surprises. Ray Ban have got a huge flash sale going on with up to 75% off some of their best-selling items. 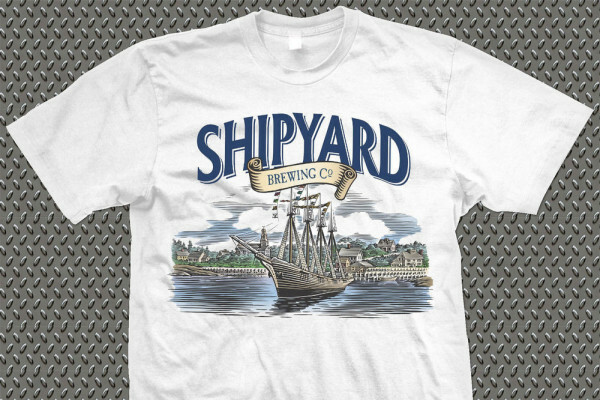 Just enter your email on their page to grab yourself a bargain. Only takes a few seconds! Hurry though, as they're only keeping it open for a few days. It's that time of the week again, you can win a Ted Baker Shopper bag! This beautiful and practical ARACON shopper bag from Ted Baker is the perfect thing to take on a shopping trip - it's roomy and gorgeous. The bag features a stylish bow and has an interior zipped compartment and comes in a vibrant orange shade, with a lovely bow detail on one side. You can fit all sorts in your brand new shopper bag, from your wallet to your make-up. We’re working with the Big Clean Switch campaign to negotiate an exclusive energy deal. If you’re with one of the Big Six energy companies, chances are you’ll save a packet! What’s more, you’ll know that you’re buying 100% clean electricity. It's that time of the week again, you can win a Ted Baker Shopper bag! This beautiful and practical ELACON shopper bag from Ted Baker is the perfect thing to take on a shopping trip - it's roomy and gorgeous. The bag features a stylish bow and has an interior zipped compartment and comes in a pretty pale pink shade, with a lovely bow detail on one side. You can fit all sorts in your brand new shopper bag, from your wallet to your make-up. To enter, just fill out your details in the easy for below so we know exactly where to send it if you're a lucky winner! Don't forget to tell all your pals to enter too, good luck everyone. This week I have a brand new competition that you're going to just love! I've picked out this super stylish Cath Kidston 'Button Spot' Foldaway Overnight Bag! It's vintage-inspired, in a classic carry-on shape and features the Button Spot print in Charcoal. This bag can be used for lots of difference occasions. You can use it as a travel bag when you're off on a holiday or overnight stay, a gym bag for lugging your trainers and gym kit or even a college bag to store all the books and folders. Either way, this overnight bag is super-lightweight with a coated underside and strong carry handles. When you're not using it, it folds away into a small pouch that doubles up as an internal pocket. Clever! It's a question we rarely like the answer to: do I really need this beautiful, gorgeous, amazing £100 dress? This week I have a brand new competition that you're going to love! Enter now to win a Cath Kidston 'Button Spot' Boxy Bag! It's vintage-inspired, in a classic 60s shape and features the Button Spot print oilcloth, so it's durable and wipeable. Enter to win a beautiful tote bag by Ted Baker in this week's competition! You could be the proud owner of this beautiful designer handbag. It's roomy enough to fit all those everyday essentials and goes with this season's pastel palette. Make sure you enter now - you'll even get to pick the colour! Join their new members club today! Enter to win this glamorous bag by Ted Baker in this week's competition! You could win this lovely little mirror! The internet has exploded over the colours of this dress. The question is - do you see WHITE and GOLD or BLACK and BLUE?